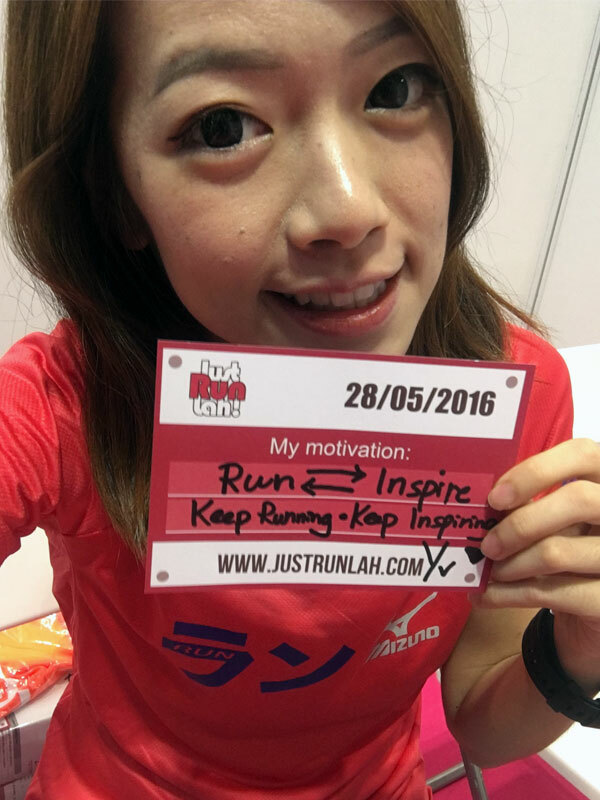 3 Reasons Why Runners Love Bedok Reservoir | JustRunLah! A little, yet stunning, reservoir with large open field, great views and plenty of options nearby – all making for an east Singapore runners’ favorite. 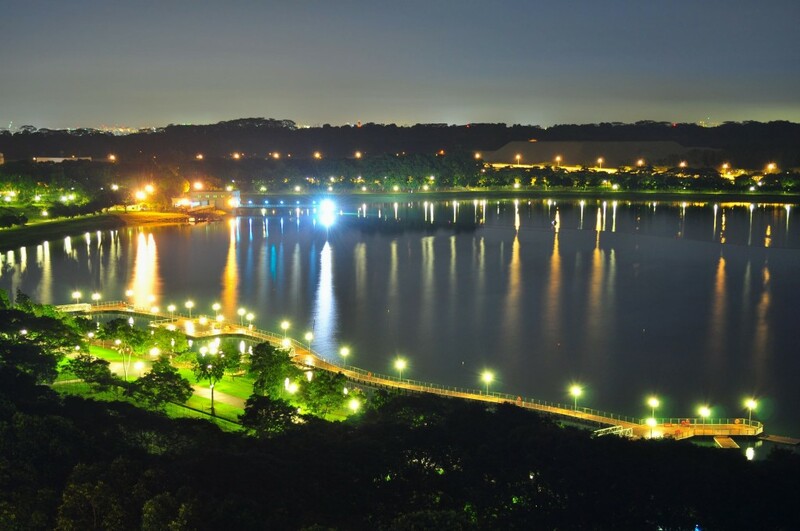 One of Singapore popular recreation areas, Bedok Reservoir is well used among Singapore running community and many running events were held here. And certainly, this iconic running spot is chosen as the next venue of The Performance Series on this coming 9 October! 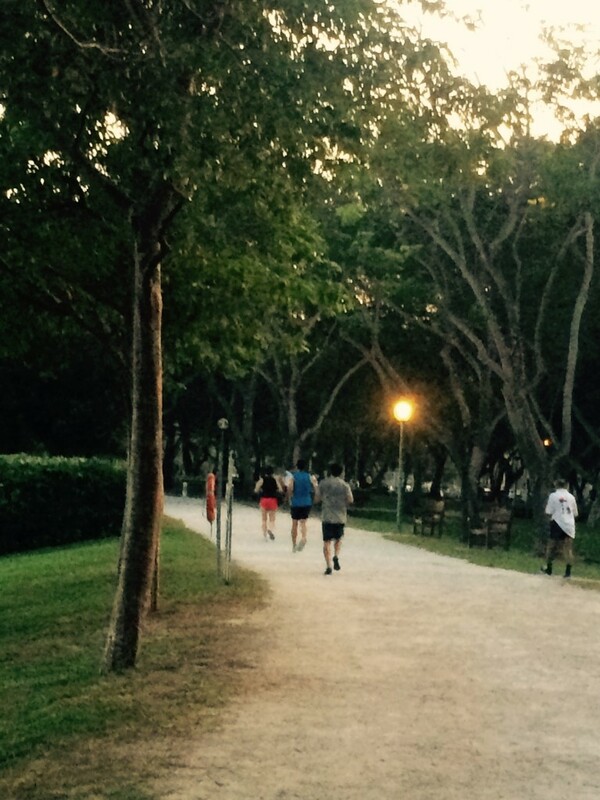 Read on and find out 3 reasons why runners love Bedok Reservoir! A full loop (4.3km) of the sealed perimeter road around the lake is traffic-free and it has beautiful scenery! With more than 14000 wetland plants added along the reservoir as part of the Active, Beautiful, and Clean (ABC) Waters Programme, Bedok Reservoir features a diverse mix of flora and fauna. And thanks to the greenery, runners can enjoy the untainted air and get the experience of running through scattered trees and spot rare bird species. 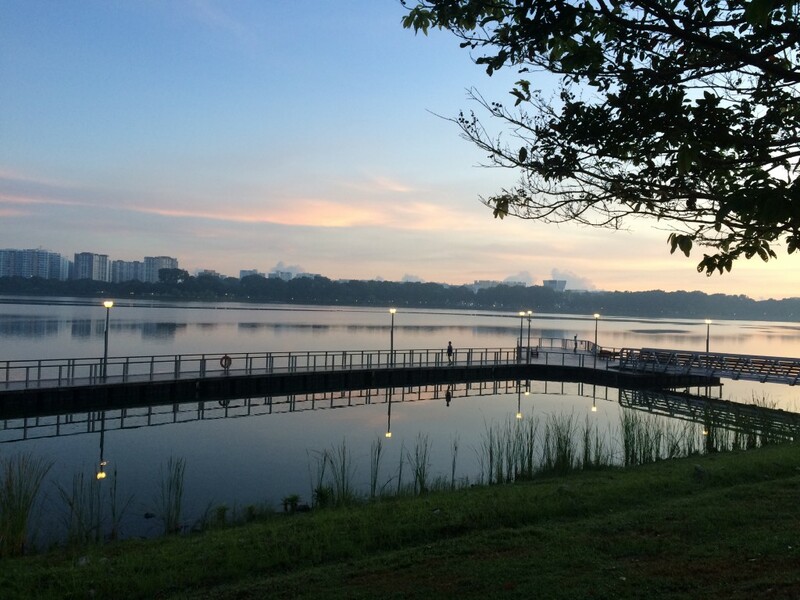 For something extra, make a very-early-morning run at Bedok Reservoir to catch the sunrise! Don’t worry about the visibility as the reservoir is well lit and the stunning views of the morning sunrise are the icing on the cake! #Runner Tips# Experience a refreshing sense of tranquility at the floating deck, situated near the Activity Mall event site, which offers a spectacular view of the reservoir. Circling Bedok Reservoir are several paths, some of which are paved, others are packed gravel, which makes Bedok Reservoir an enjoyable and interesting running circuit. #Runner Tips# The route is generally flat and it can be your perfect training ground for faster runs and fartlek training. It is conveniently located with many ways to get there. Runners can leave their cars at the car park near to WaWaWa-Bistro by the Reservoir. For those who are taking public transport, the nearest station is Bedok (EW5) and the nearest bus stop is on Bedok Reservoir Rd, a 7-minute walk from Bedok Reservoir. There are more facilities available. If runners head in a more central direction they’ll reach the toilets, cafes, restaurants, supermarkets and coffee shops. #Runner Tips# Do your weekend long run here and save your hassles to carry a water bottle when there are three hydration points at Bedok Reservoir. 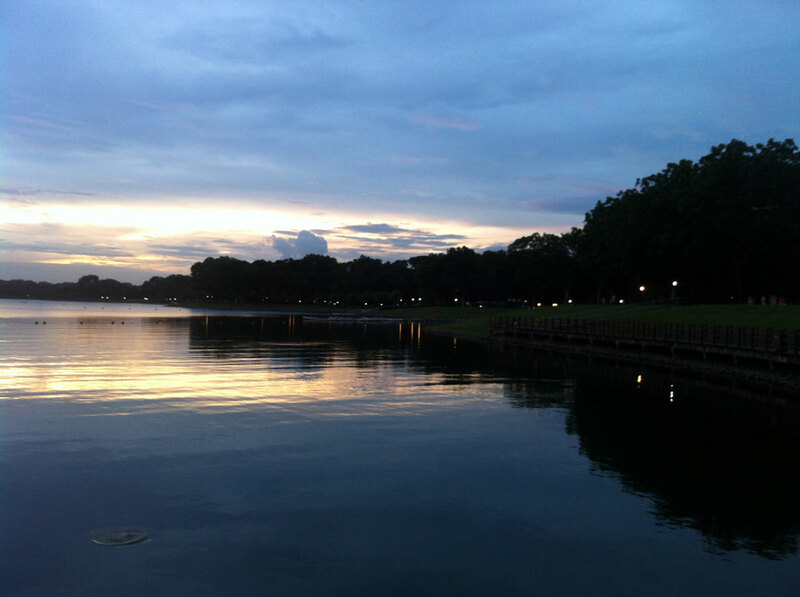 So Bedok Reservoir has all in a relatively compact space and it’ll help you achieve your personal running goals. Sign up The Performance Series Race 4 – Bedok Reservoir (9 October 2016) and experience this yourself!